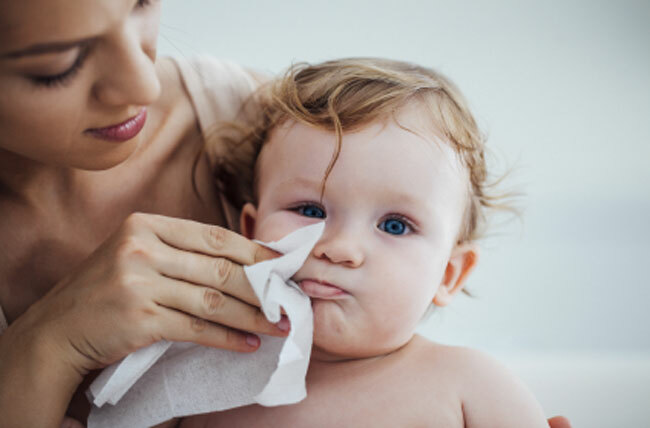 Iscaguard BOA is a cosmetic preservative permitted for use with most Eco labels (such as Ecocert and COSMOS) and can be used for both leave-on and rinse-off products. It is suitable for formulations with acidic pH, and offers protection against bacteria, yeasts, moulds and fungi. Iscaguard BOA is designed for use in skin friendly formulations with pH values up to 6.5. Iscaguard BOA is compatible with most personal care ingredients. In aqueous formulations, heating to 40°C may be required in order to fully dissolve the preservative. However, prolonged exposure to high temperatures should be avoided in order to protect against discolouration. 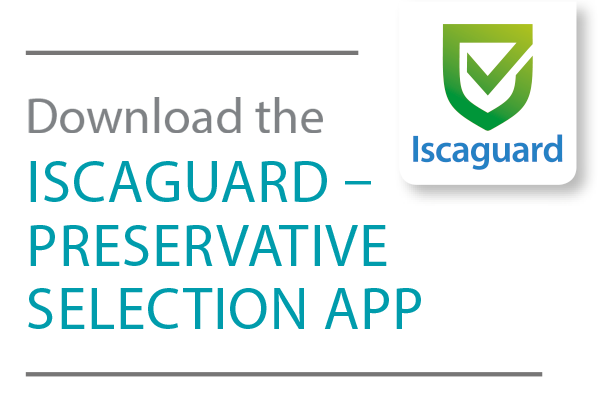 Iscaguard BOA works effectively at pH values below 6.5, though for optimal efficacy we recommend that the pH of the finished product is less than 6. Iscaguard BOA is not to be used in aerosol dispensers (sprays) under the Cosmetic Regulation.